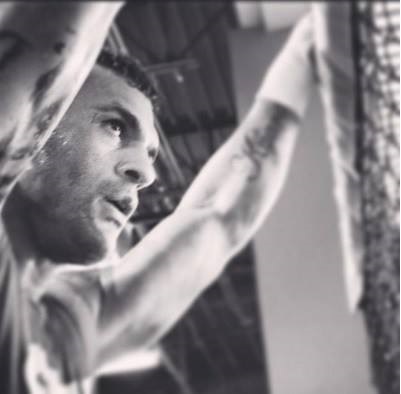 photo 1 of 7 Vitor Belfort focused. The UFC Brazil team spends some time with UFC athletes and Octagon girls outside of the Octagon. 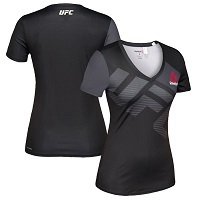 Photos courtesy of Zuffa, LLC.